Melinda Lewison manages venture investments at Bezos Expeditions, the personal investment company of Jeff Bezos. She currently serves on the boards of Heartland Robotics, MFG.com, ExpenseWatch and glassybaby. Prior to Bezos Expeditions, Melinda spent much of her career in the wireless telecommunications and software industries, including corporate development, product management and finance roles at Nextel Partners, Nextel International, Internap and Microsoft. 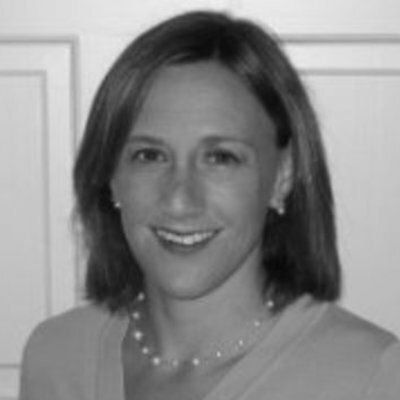 Melinda earned her MBA from Harvard Business School and she received her bachelor’s degree from Princeton University.